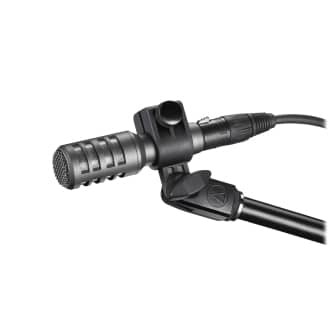 Product code: AE2300 Category: Instrument Microphones. 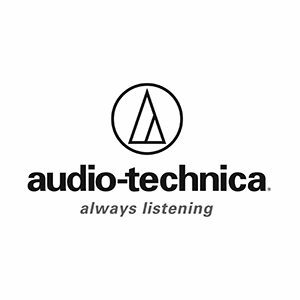 The Audio-Technica AE2300 Cardioid instrument microphone features Audio-Technica’s proprietary double-dome diaphragm construction, giving it high-frequency and transient response that far exceeds typical dynamic microphones. With a rugged, low-profile design and the ability to handle high SPLs, the AE2300 is a versatile performer, able to capture sound from guitar amps, brass and woodwinds, drums and percussion instruments with equal clarity and precision. 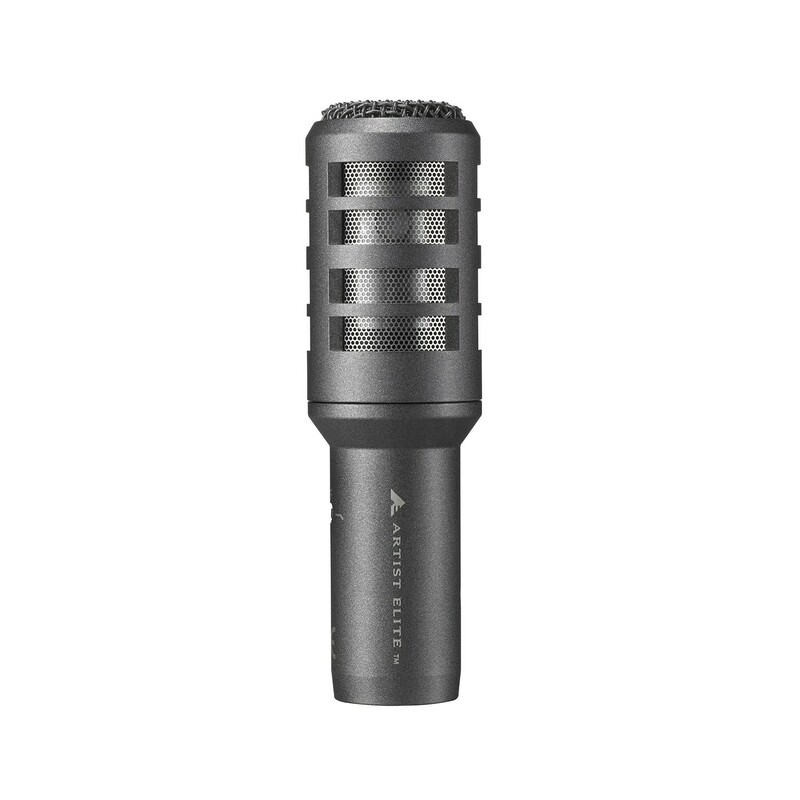 The AE2300 maintains directionality across the entire frequency range while introducing only the slightest off-axis coloration (frequency response is nearly identical at 0°, 90° and 180°) for excellent phase cohesion in multiple-mic setups. The microphone is also equipped with a switchable low-pass filter that cuts out harsh, high-frequency noise, such as hiss from a guitar amp or high-hat bleed into the snare, without negatively affecting the overall tone of an instrument – an especially useful tool in live settings to get a clear, focused sound.